I started practicing at Kokushi Budo about three years ago and since then fell in love with judo! 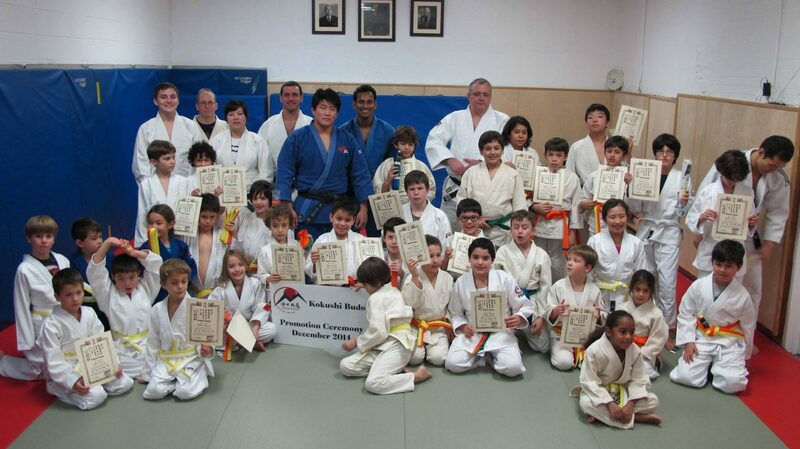 Sensei Higashi and everyone else here is very supportive and friendly. You will get chance to practice with some of the best judo players in NY. Highly recommend ! Nobuyoshi Higashi Sensei has been teaching martial arts for over 50 years. He’s one of the last remaining real deal in martial arts and this place has been (sort of) in secret for many years, since there is really no advertising outside of, “located under a Buddhist Temle) This is a family owned Dojo. Old School. No frills, No BS. Sensei’s son is an international ranked Judoka. I had a trial training session here which was very meditative, challenging and exhausting. Throws upon throws upon throws. Be prepared to get exhausted but learn culture, respect– Budo. Practical, deadly. A friend recommended me Kokushi Budo, and I’m so glad he did. 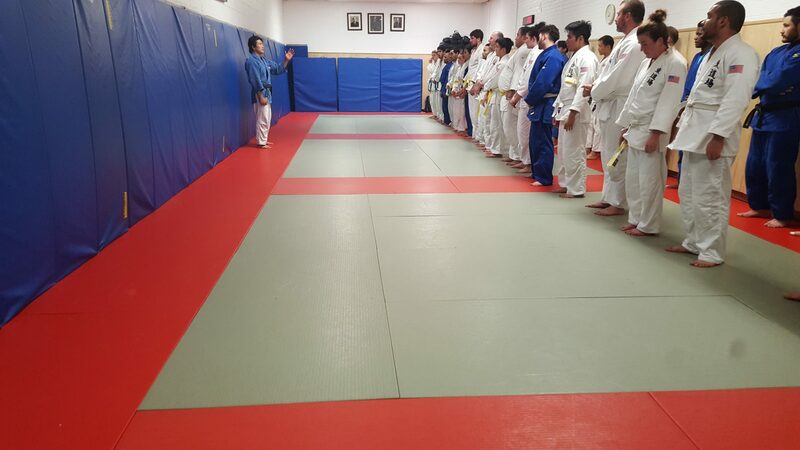 This is a family run dojo, and you learn real authentic judo from Shintaro Higashi, two time USA national champion. There’s no comparison for the quality of instruction you’ll receive! Everyone is super friendly, no attitude and there are a lot of senior level students who are extremely willing to help out with the new students. Everyone here really knows what they’re doing and have a real love and appreciation for judo. It’s really great to be part of the community! 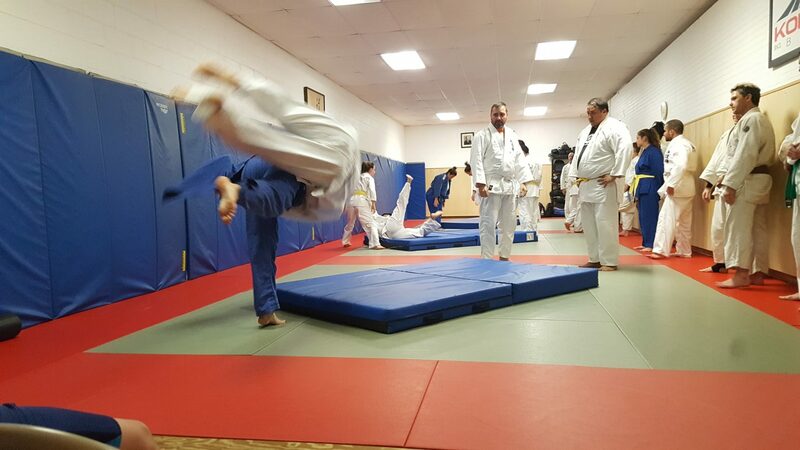 In addition, they also have aikido, karate, and jujitsu – plus the dojo is ‘hidden’ in the basement of a Buddhist temple – really cool and so New York.